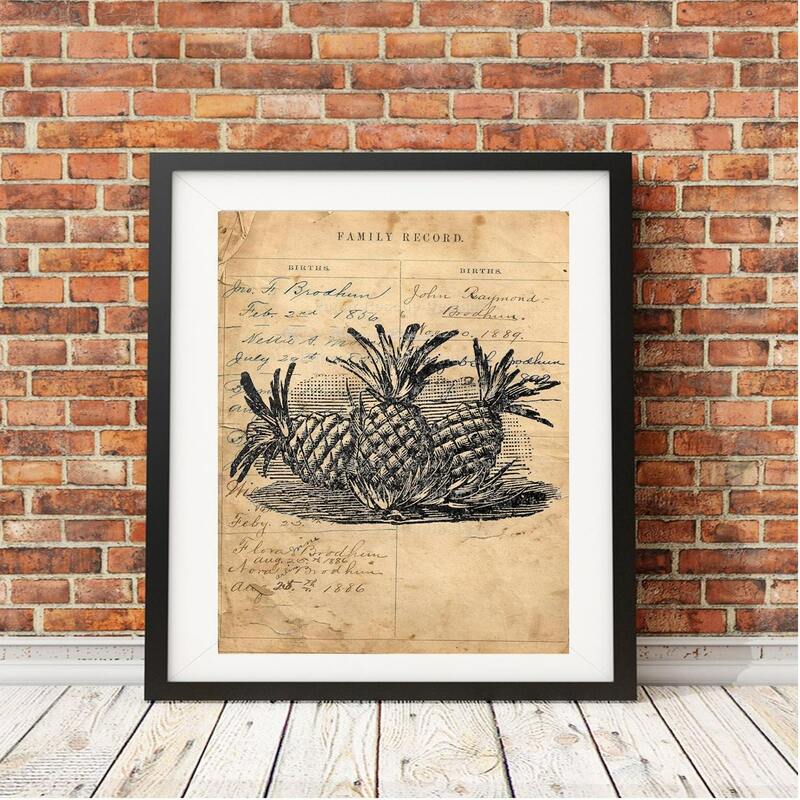 This pineapples vintage handmade art print was created with most decor themes in mind! I found all of this lovely paper in local antique shops in PA. It makes such lovely prints! I wish I had enough of this beautiful stuff to go around, but sadly, I don't... so I made it into REPRODUCTION print backgrounds. Some of the backgrounds were designed into a collage with hand painting. I bought all of this awesome paper at local Lancaster County, PA antique shops, it is such lovely paper! I WISH I had enough of this beautiful paper to create my vintage art prints, but sadly, I don't... so I made it into replica print backgrounds. I hand painted some of the original paper to give the prints more depth. All of my backgrounds are unique to my shop, well, duh.....since I created all of them! 1. 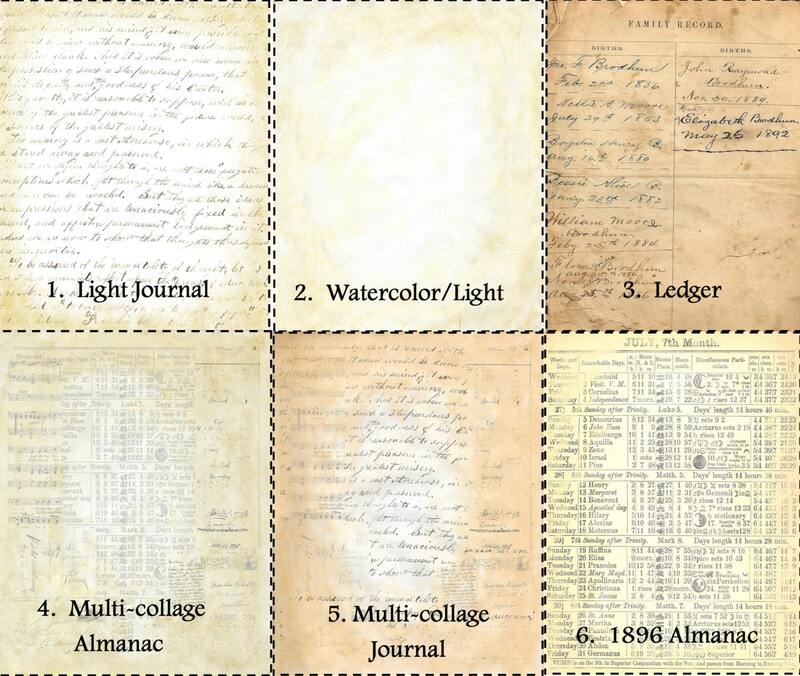 LIGHT JOURNAL: Reproduction 1854 Journal Page - lighter than ledger page, writing across entire page, I have hand-colored this page with watercolor and lightened it up a bit to show off your print. 4. MULTI-COLLAGE ALMANAC: This is a collage background I created using antique letters, postcards, music, journals, and and 1896 farmers almanac I own, from Lancaster, PA. Lovely papers! Too lovely, had to make a collage. You'll notice this collage has the almanac table in the center. 6. 1896 ALMANAC: Isn't this lovely!? 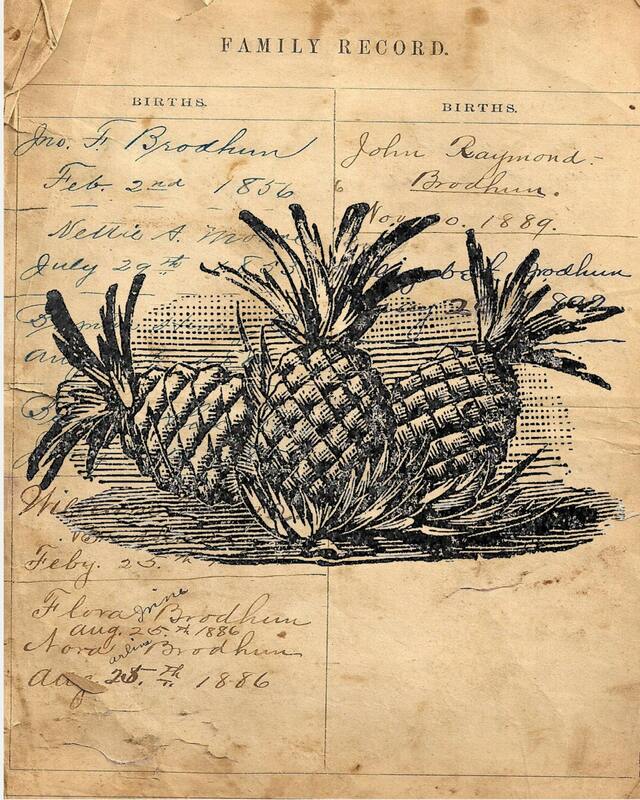 This is from a beautiful old Farmer's Almanac I found from a printer in Lancaster, PA. I hand-painted the page to enhance the beauty of the page for your background print. 10. 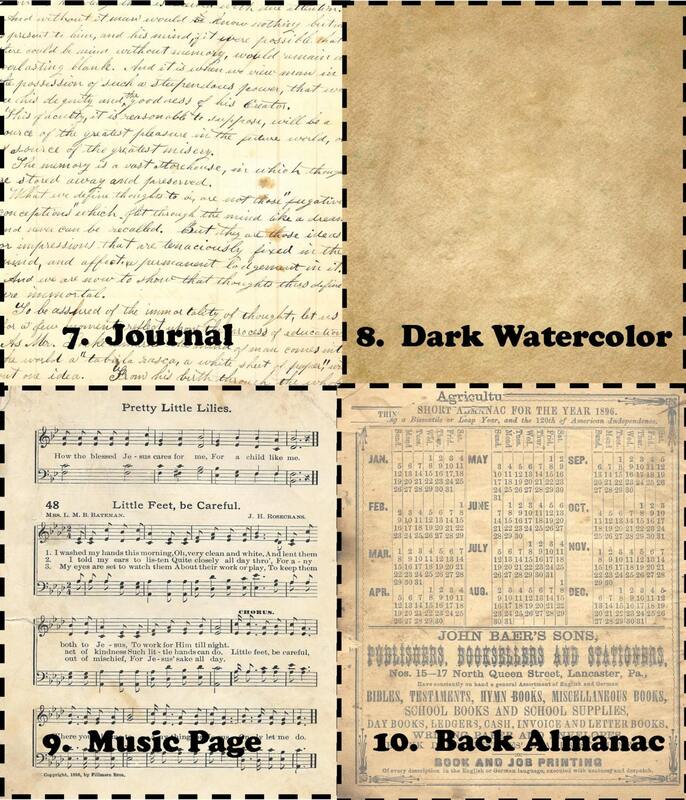 ALMANAC BACK: This is the same Lancaster County PA almanac page used in another background, however this is the back page and I allowed it to remain somewhat dark, very aged looking! Very handsome background, unique too. I ship the prints in a rigid photo envelope, they are well protected. If you are looking for a LARGER sized print, check out my listings at RedBubble https://www.redbubble.com/people/missdebi27 and Society6 https://society6.com/paperrescuedesigns .